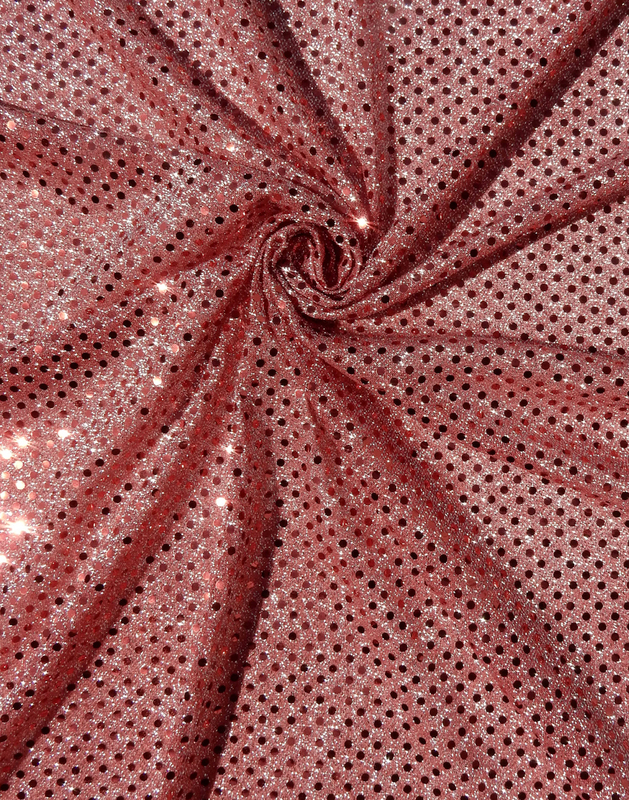 Sequin has become the most popular choice for glitzy formal wear, costume design, fashion accessories, and dance apparel. 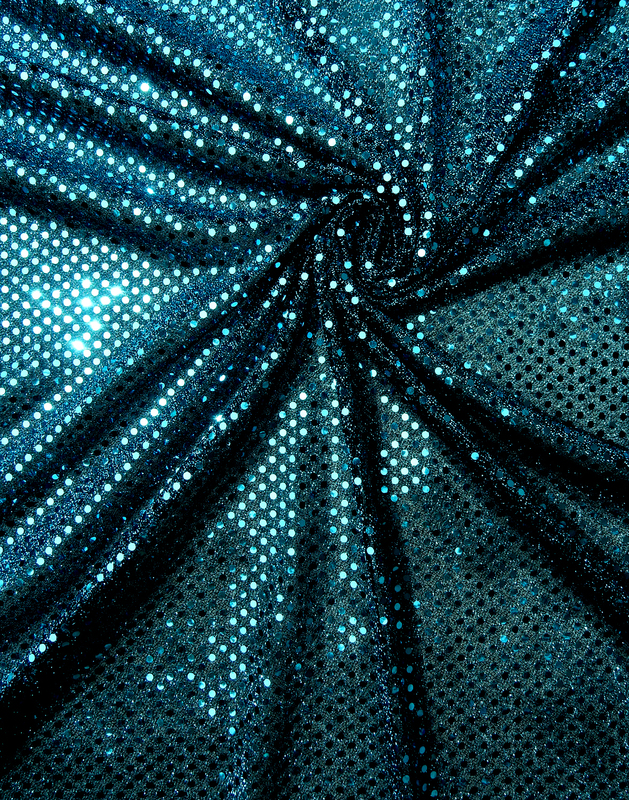 Our Sequin Dot collection is available in 2 sizes, featuring reflective dots that are adhered to a lightweight, sheer knit. 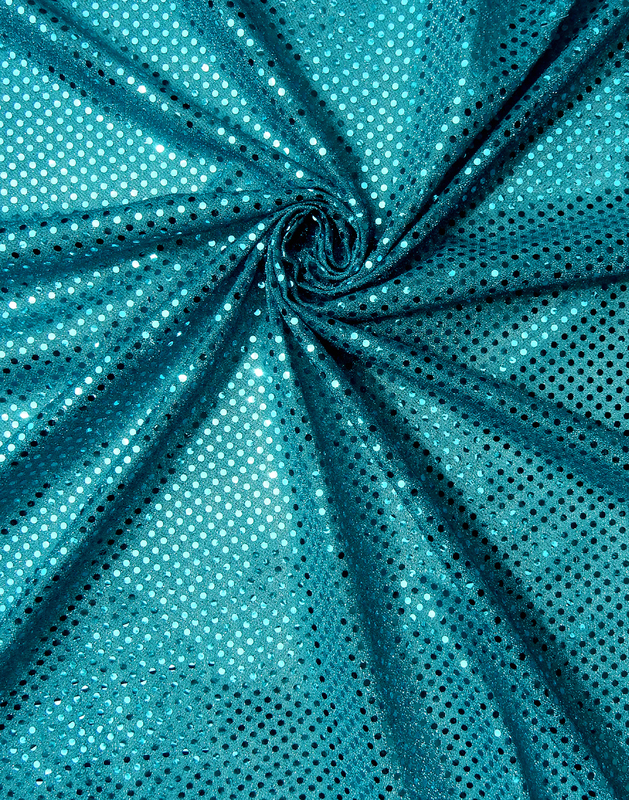 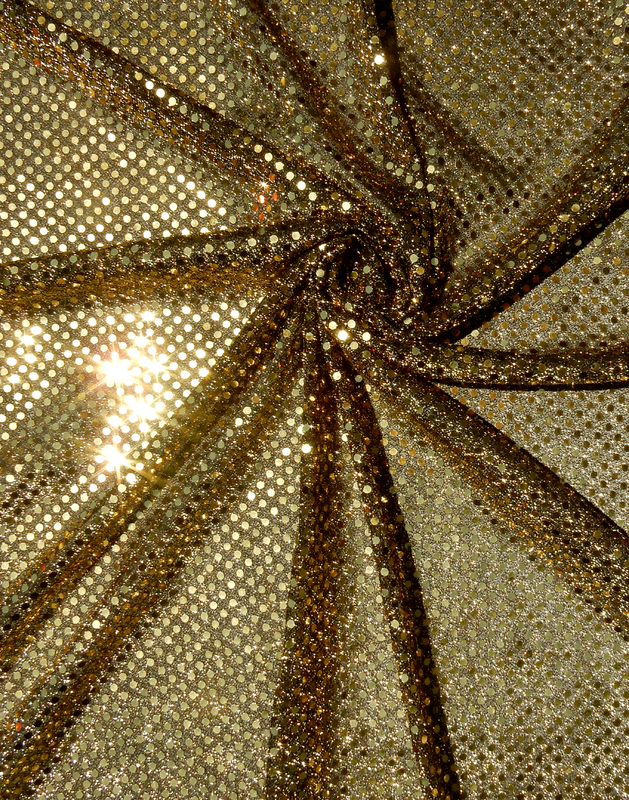 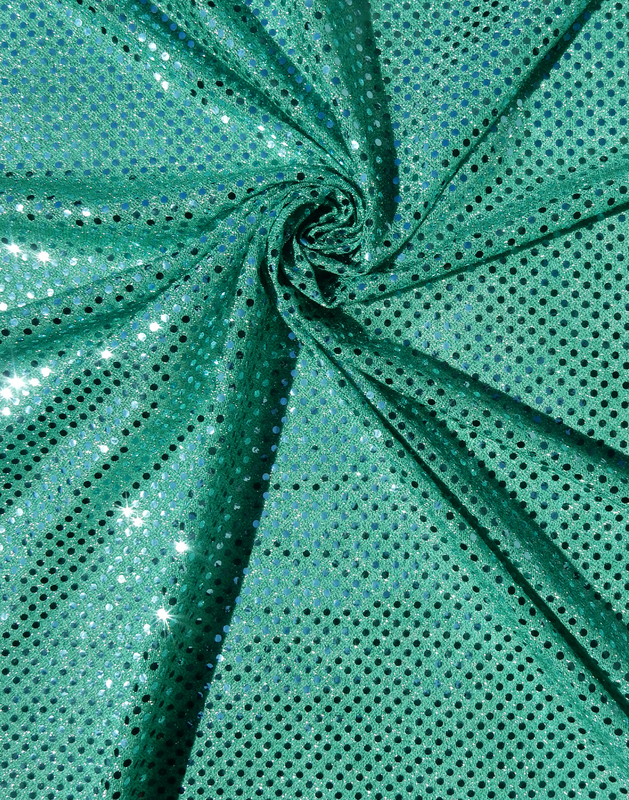 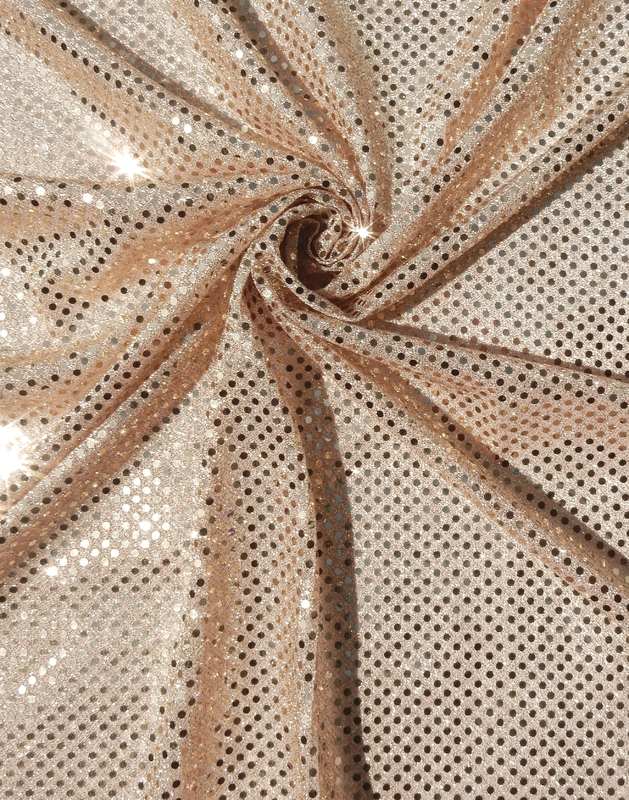 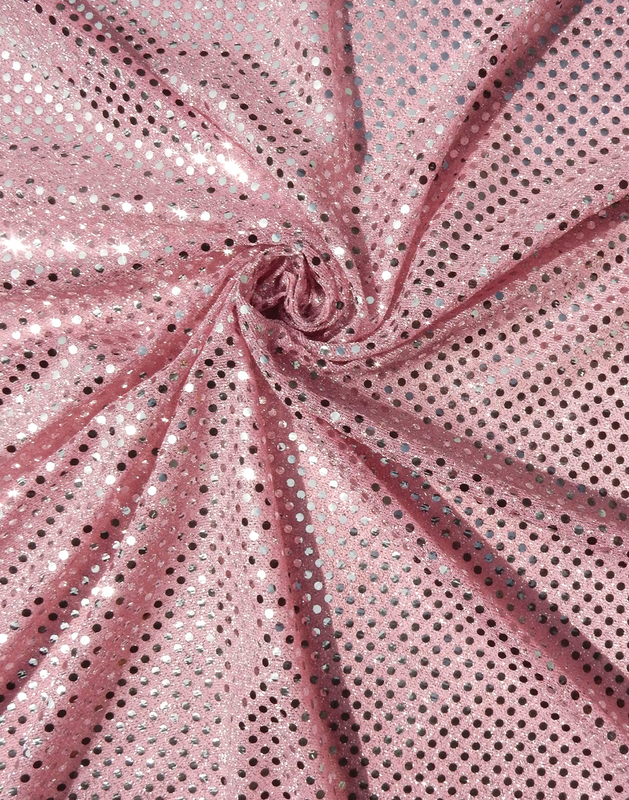 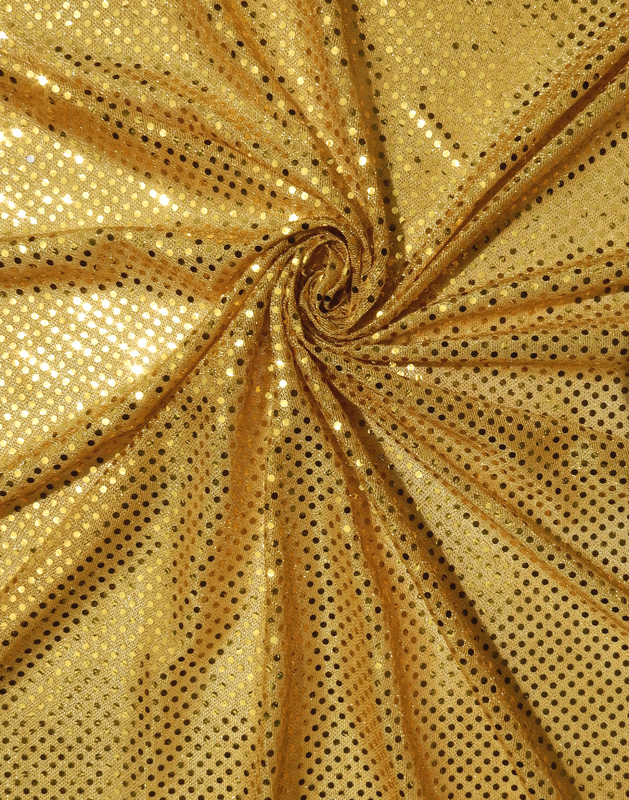 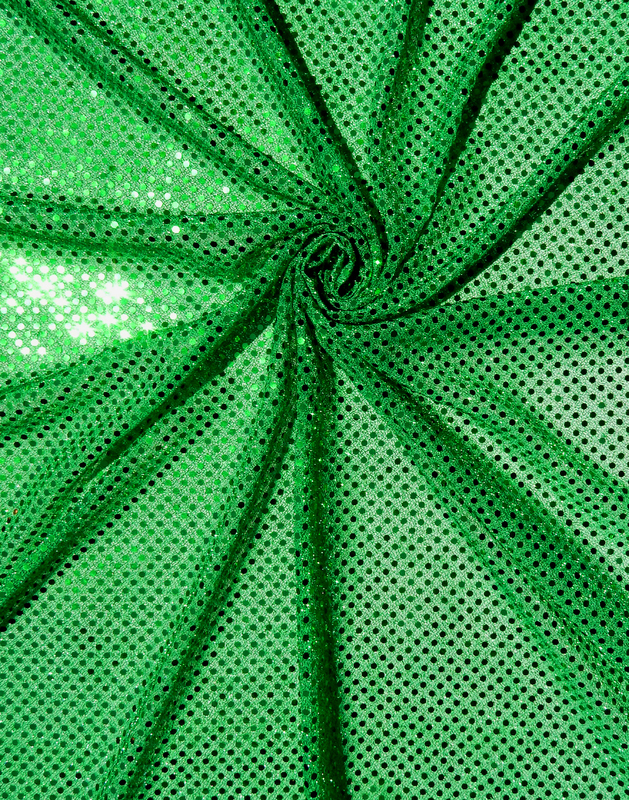 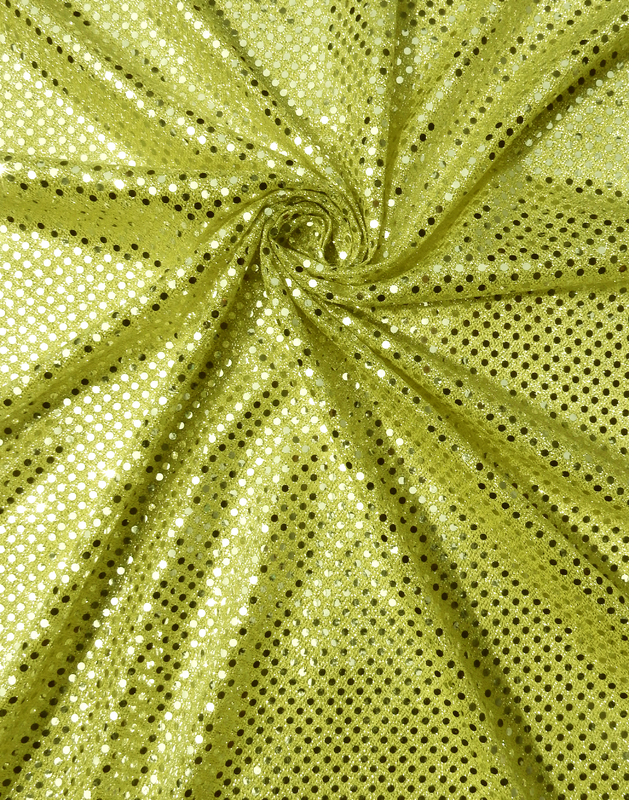 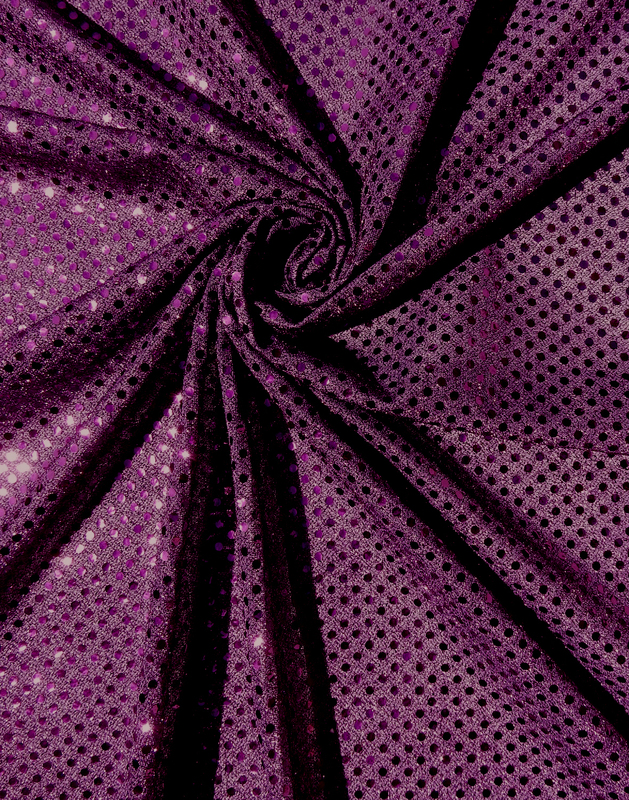 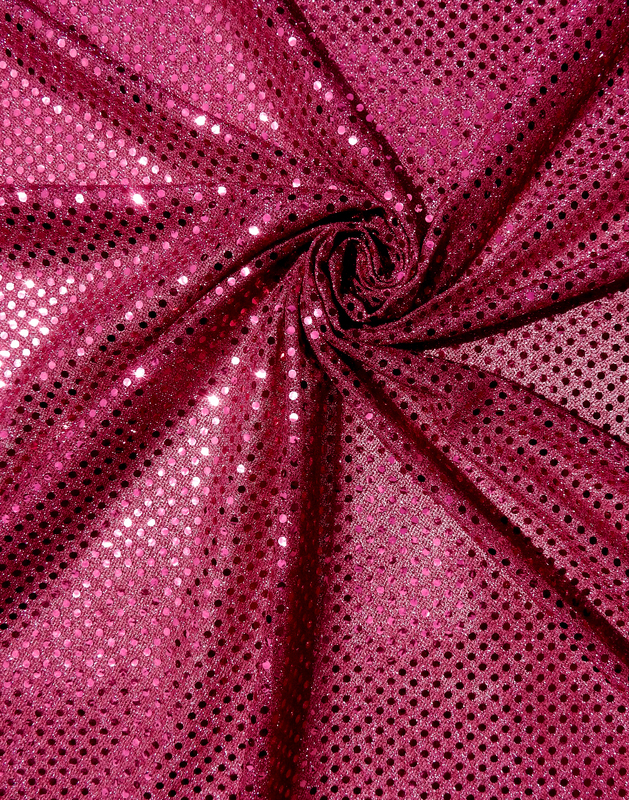 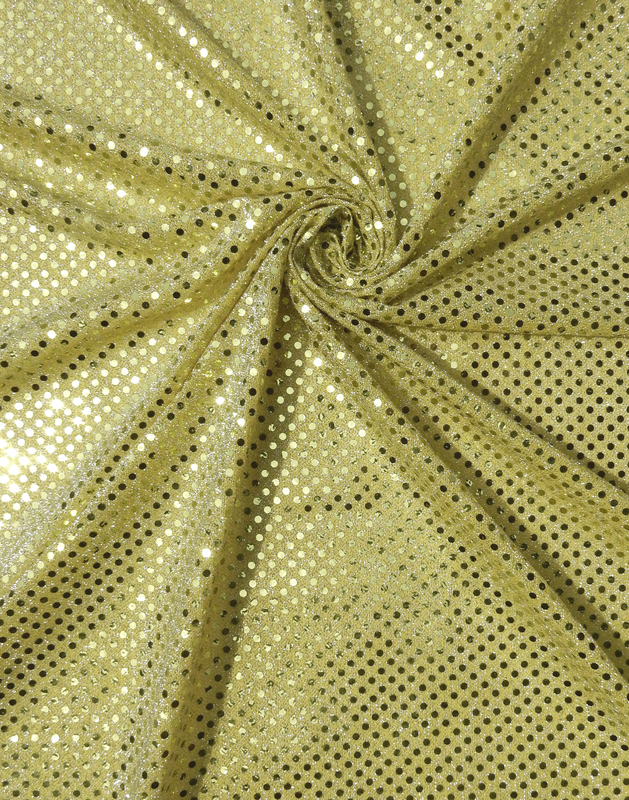 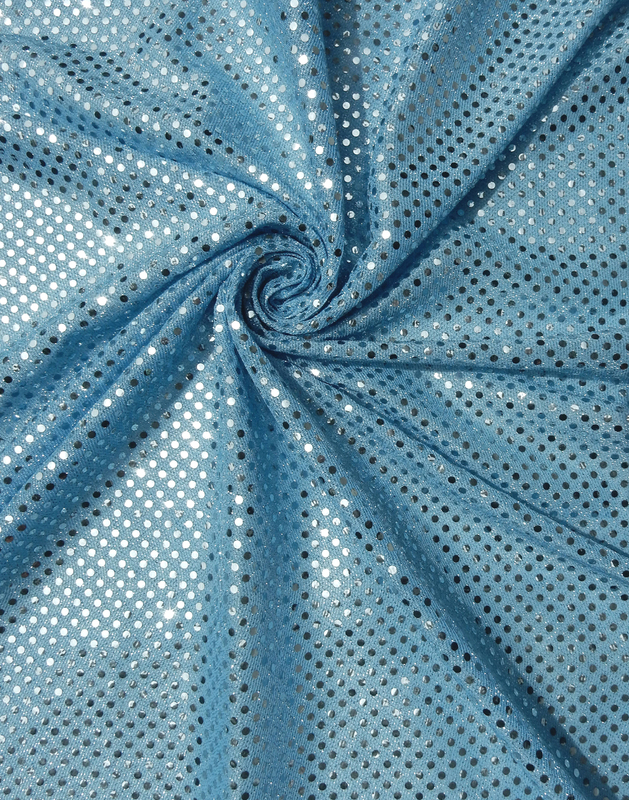 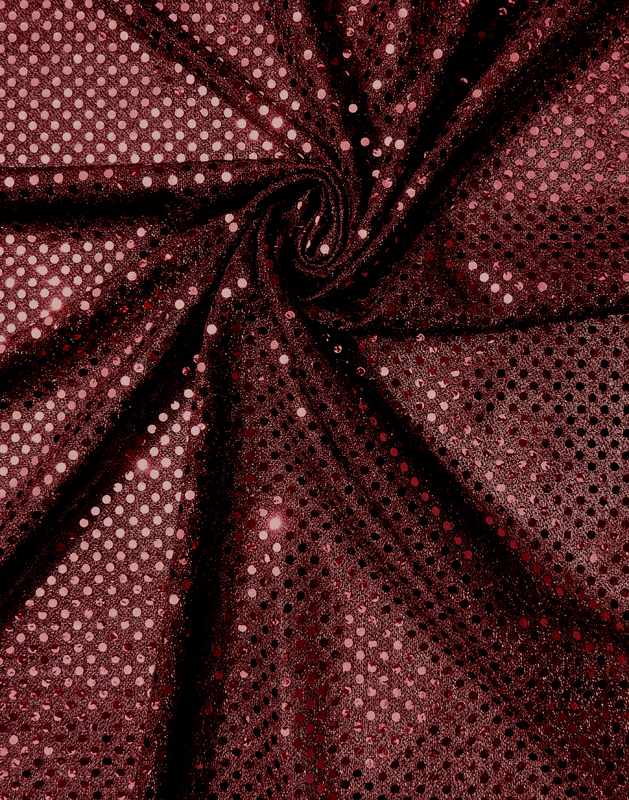 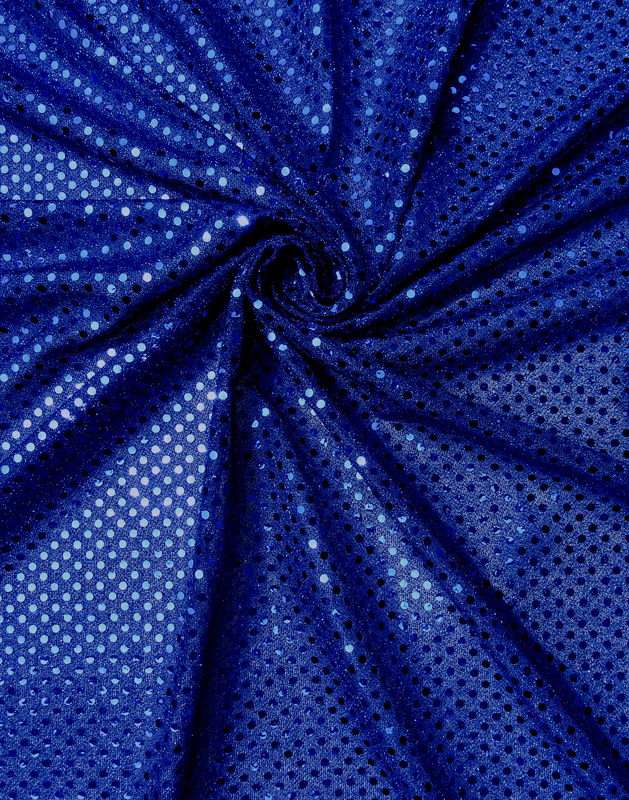 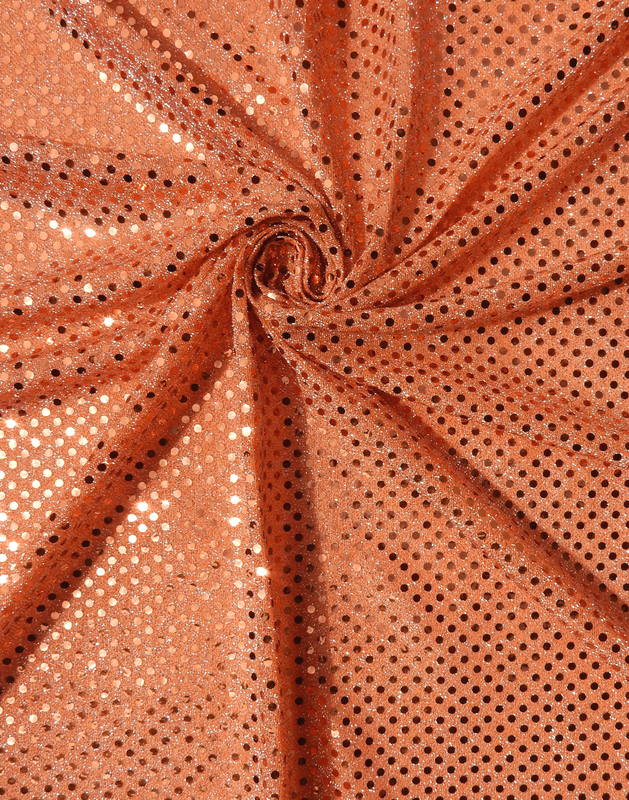 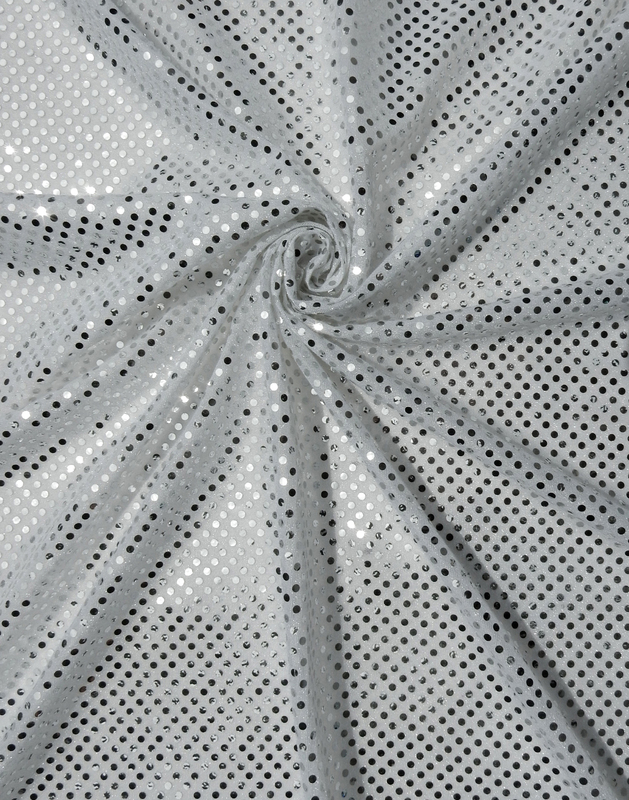 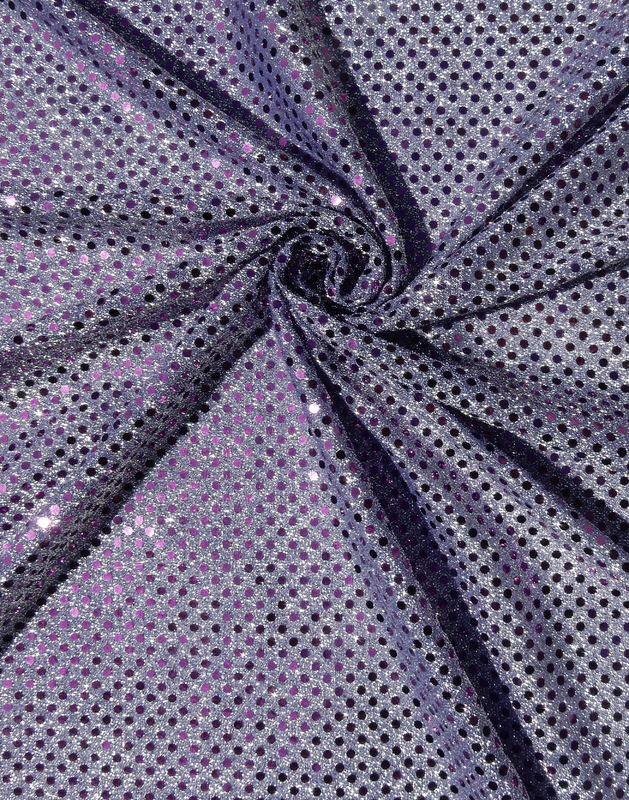 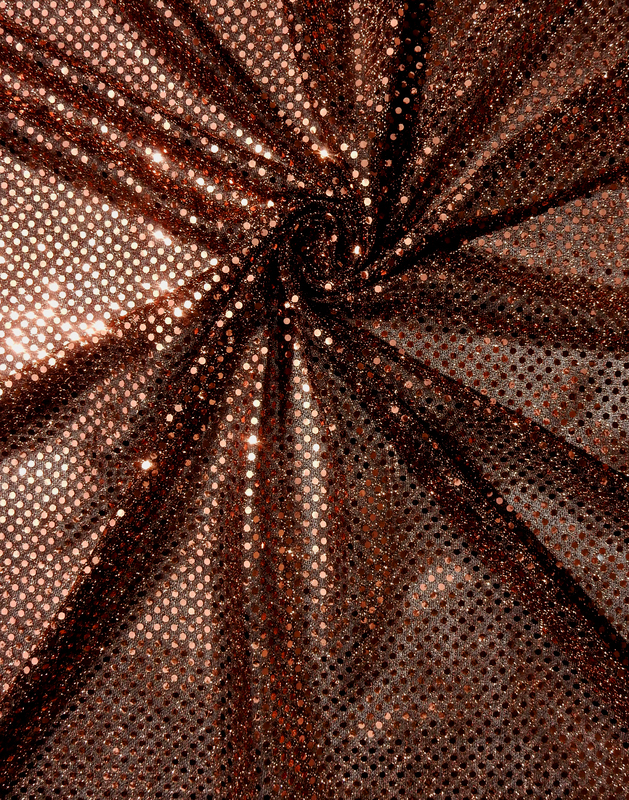 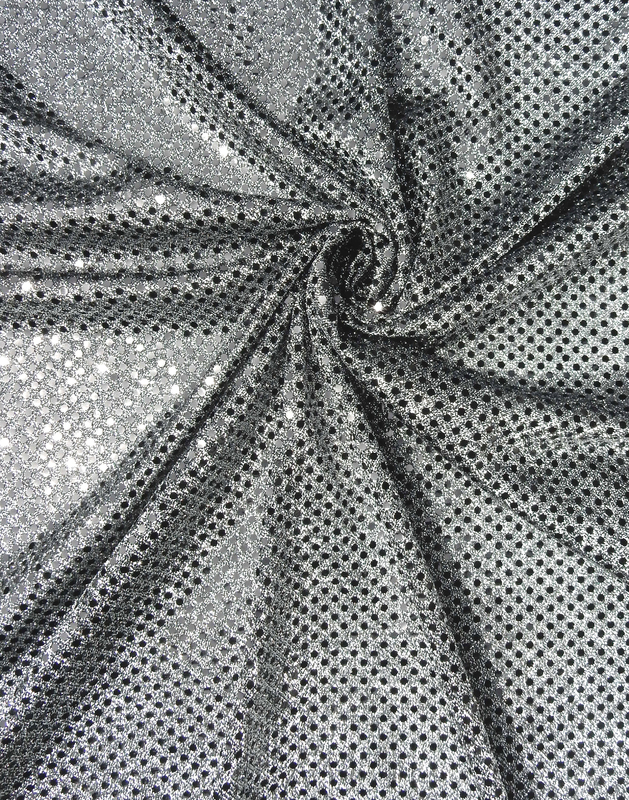 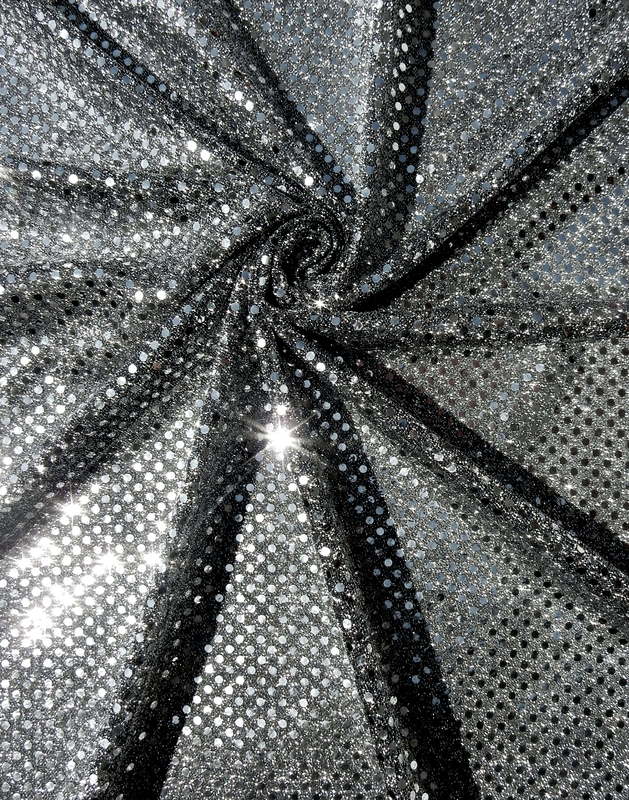 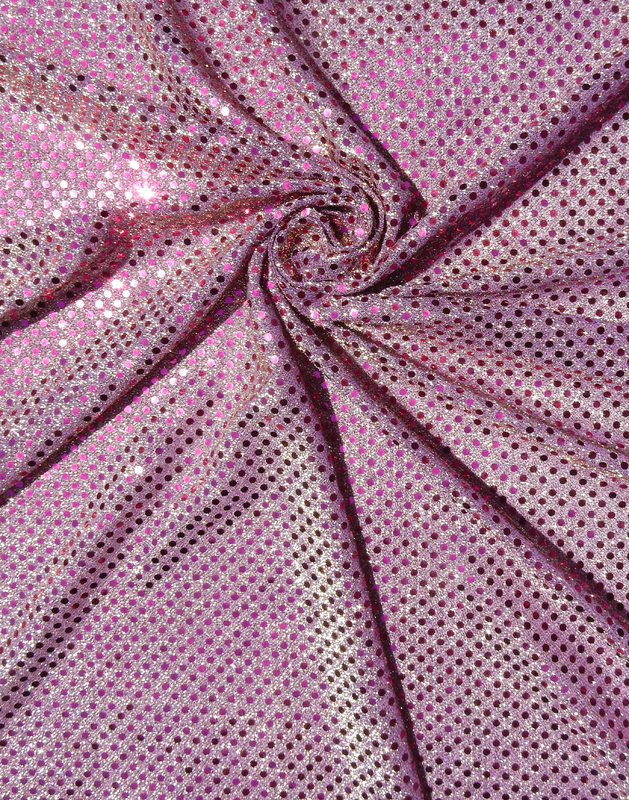 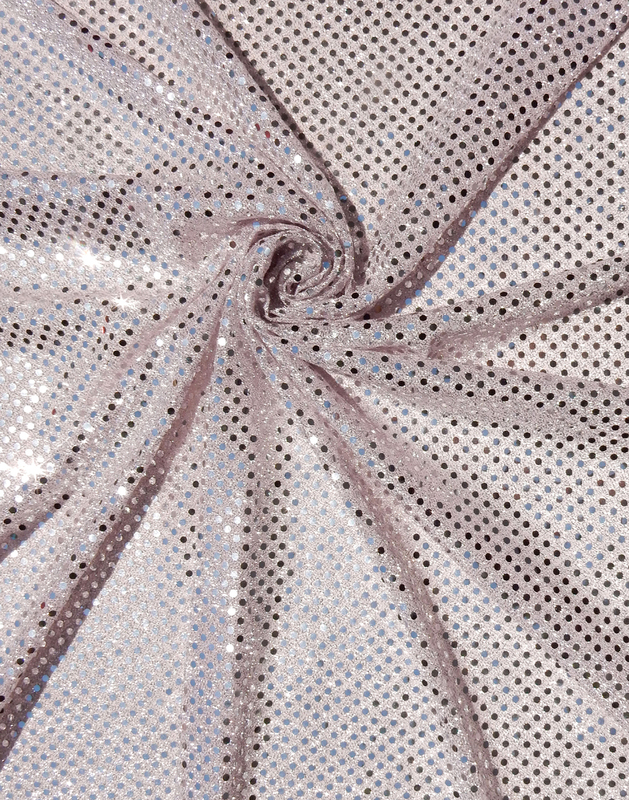 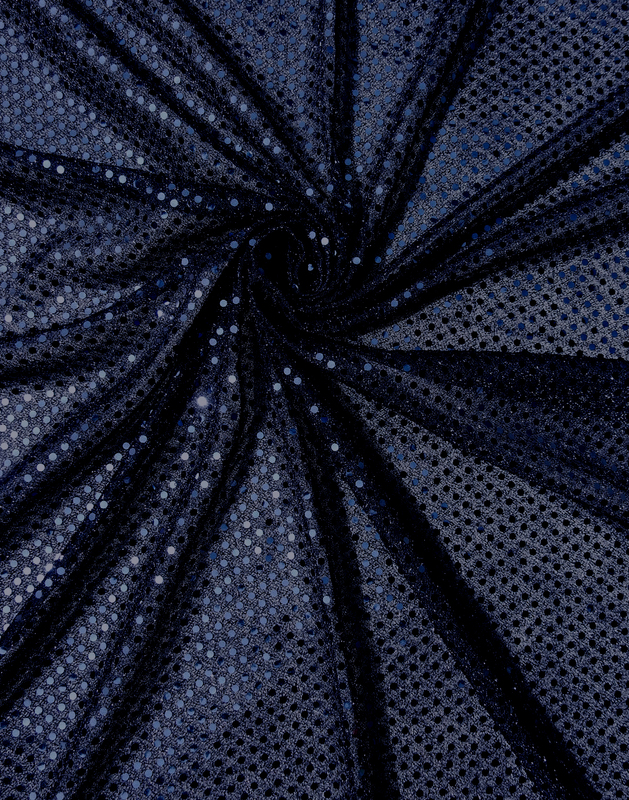 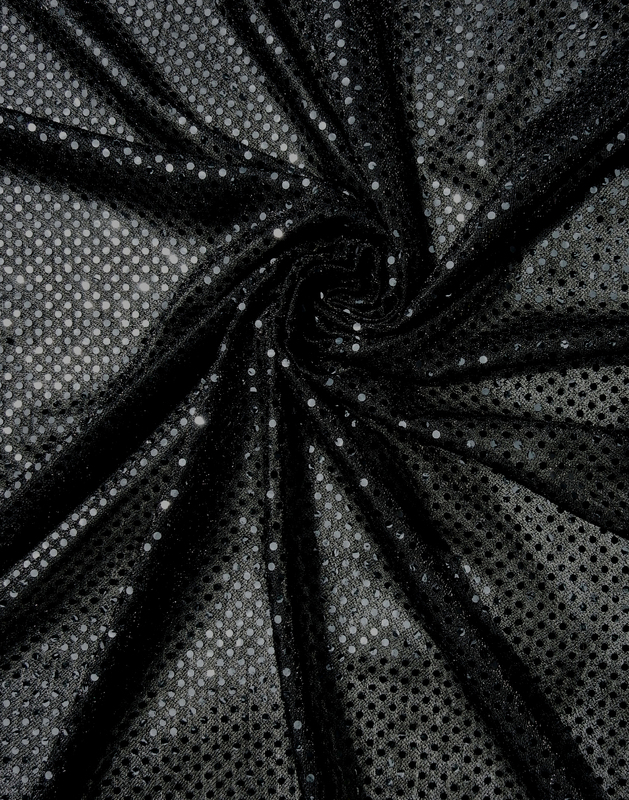 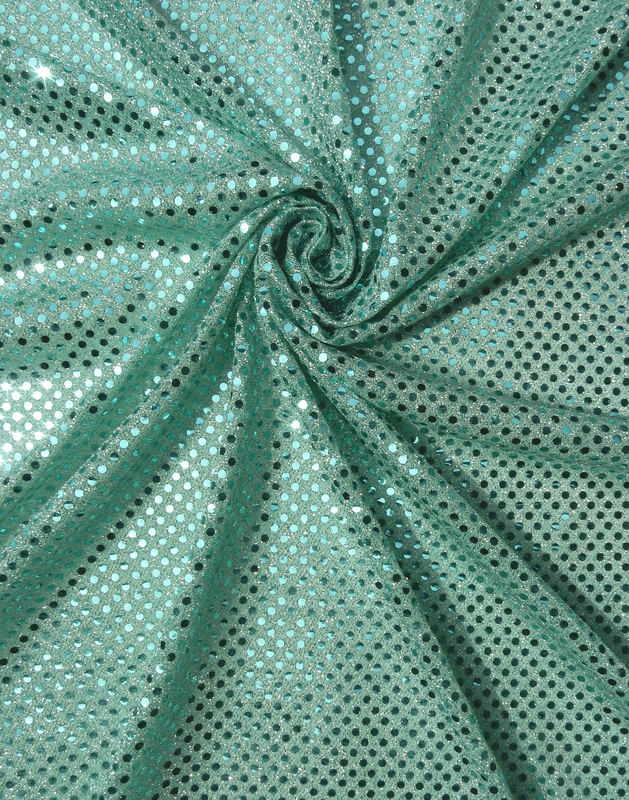 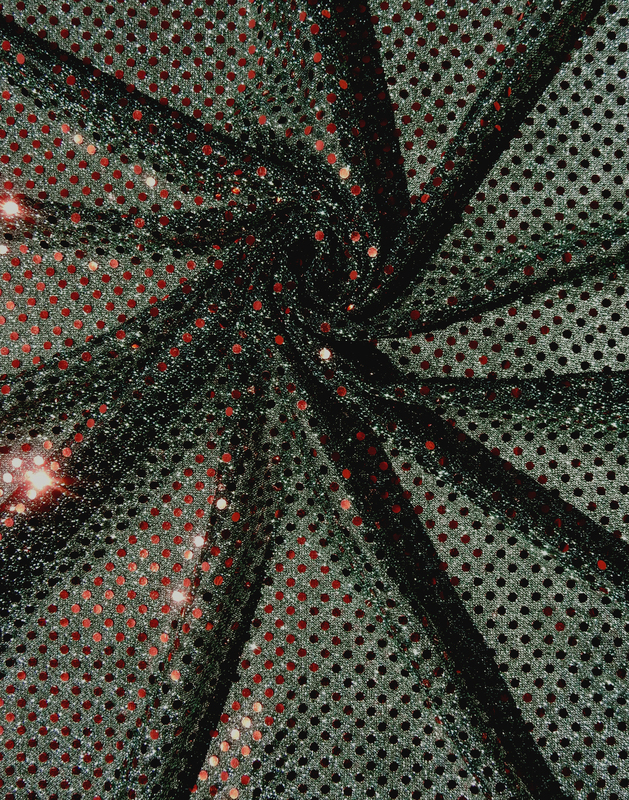 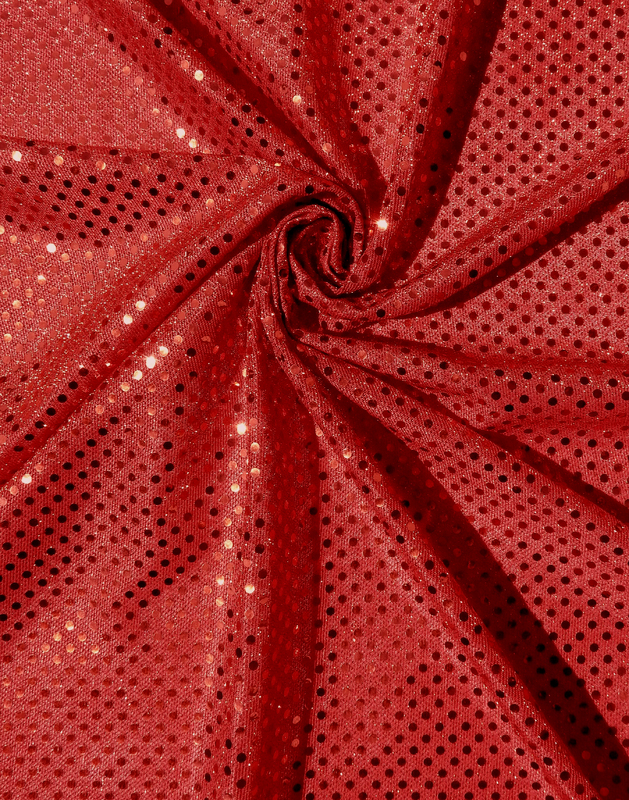 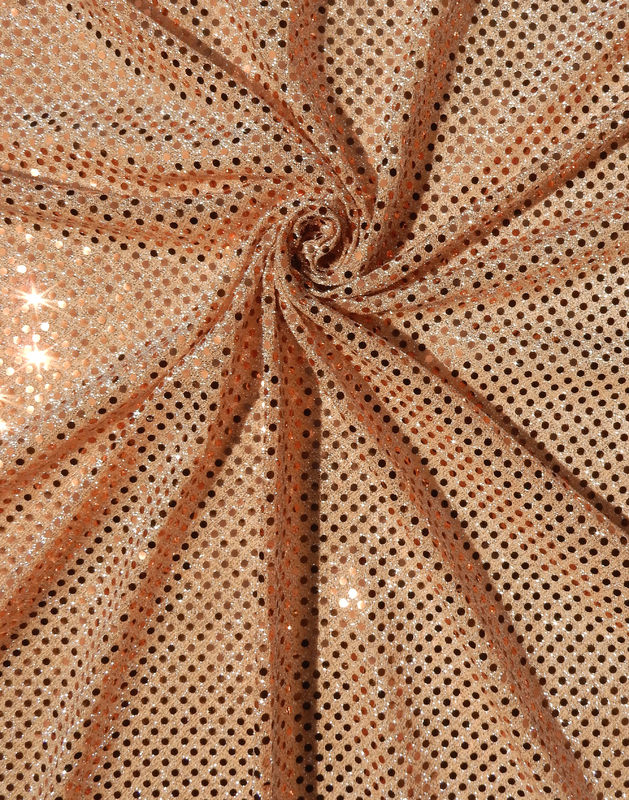 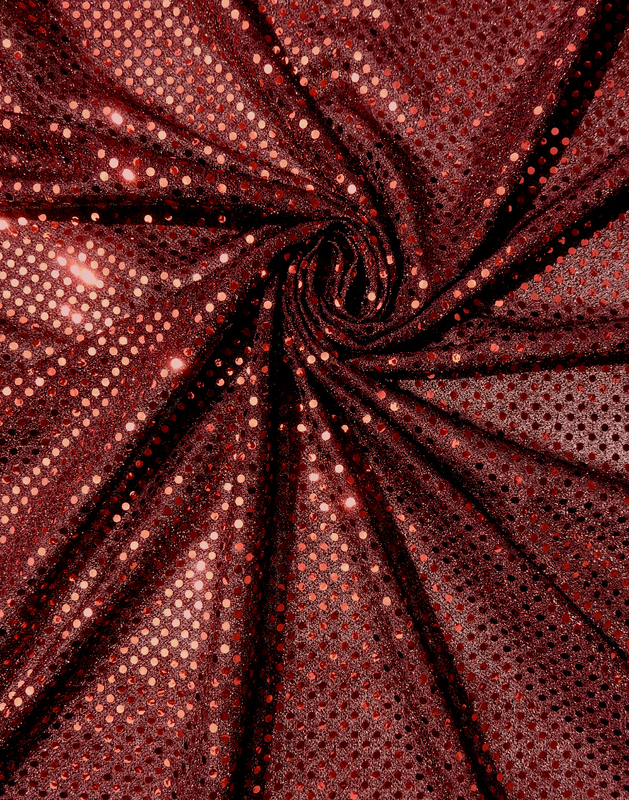 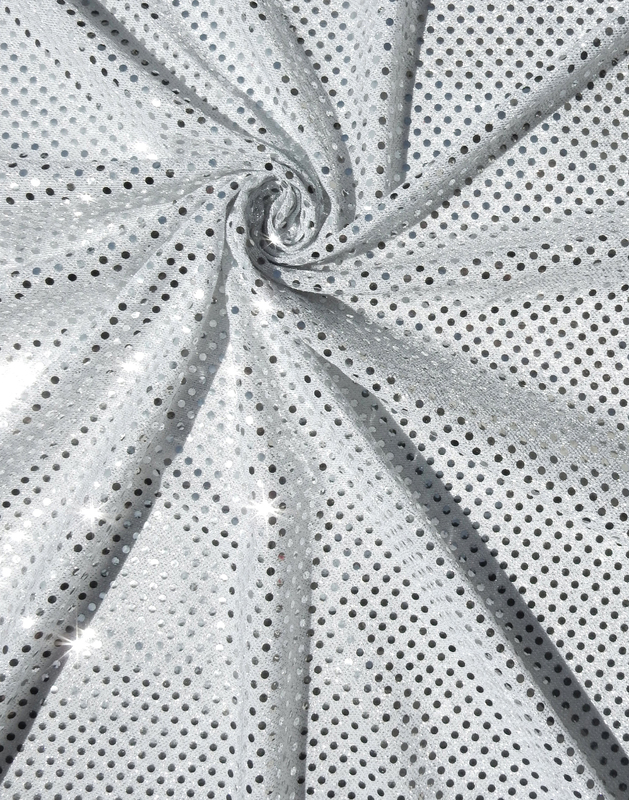 This sparkly yet inexpensive fabric is also available in a silver or gold hologram. 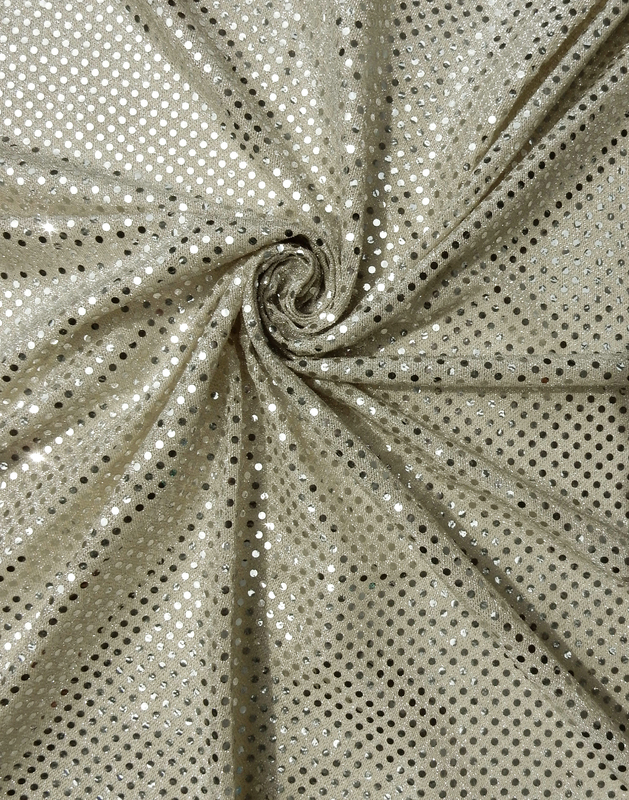 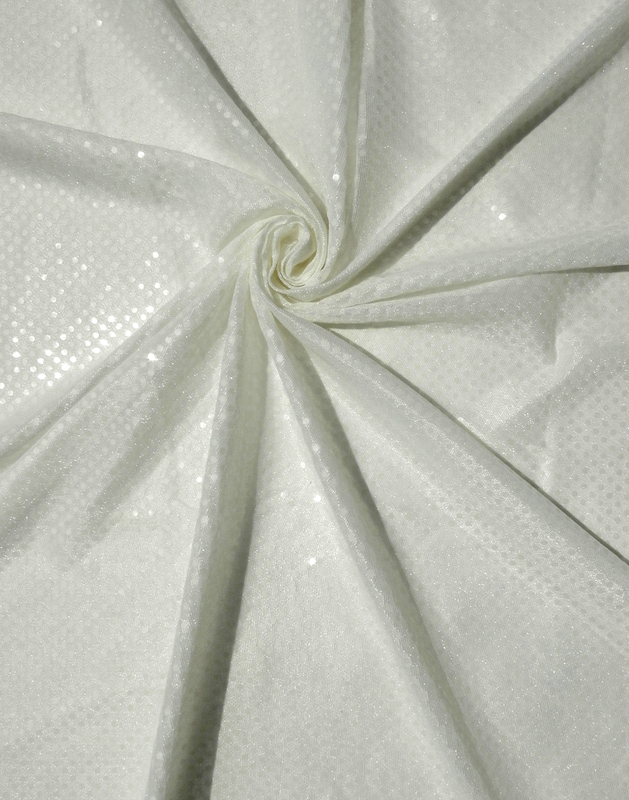 The perfect option for any festive occasion including party dresses, decorative tablecloths and accent embellishments. 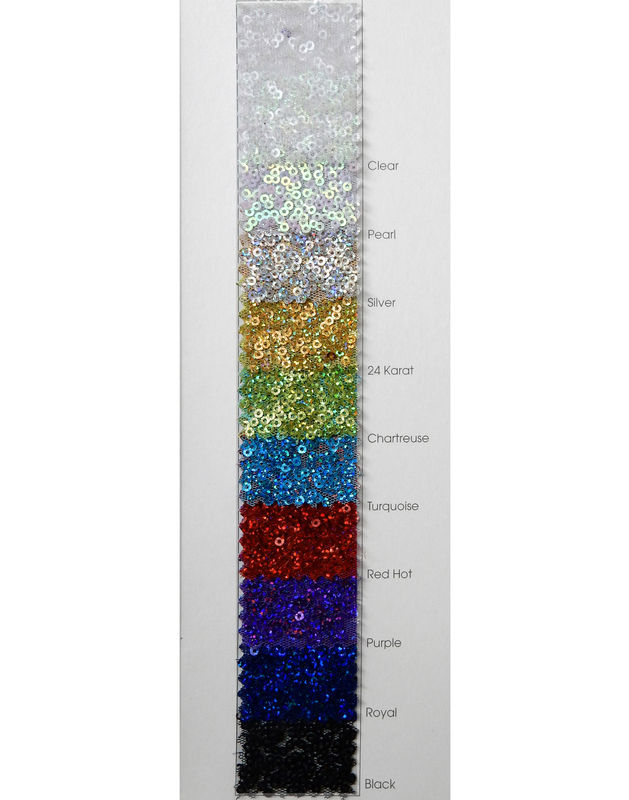 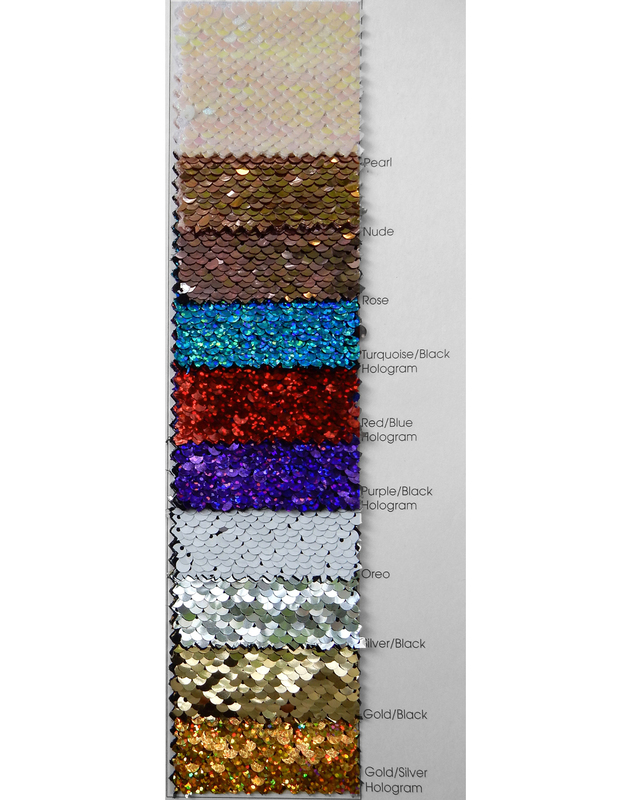 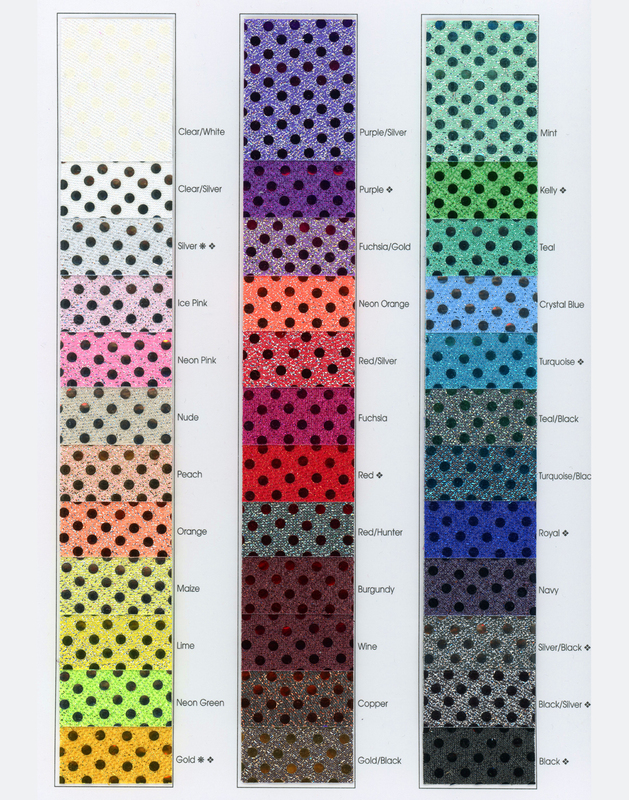 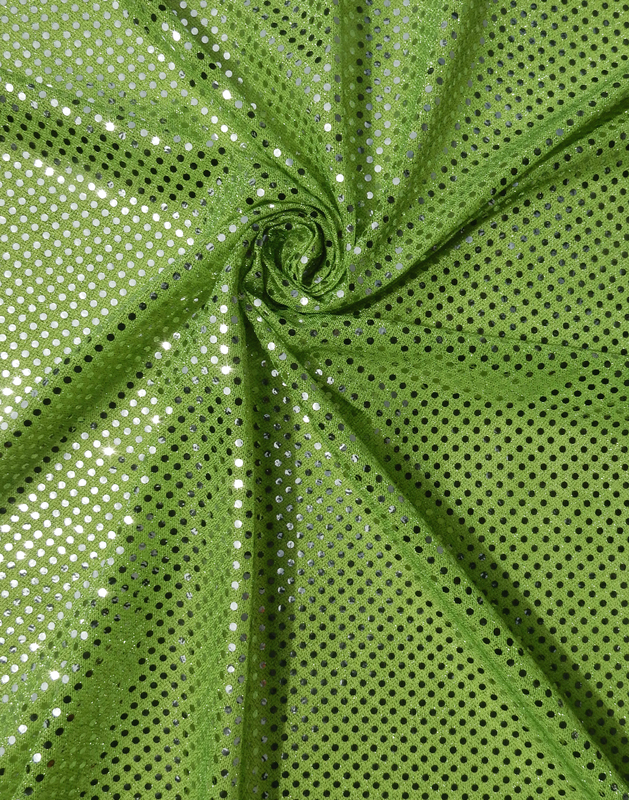 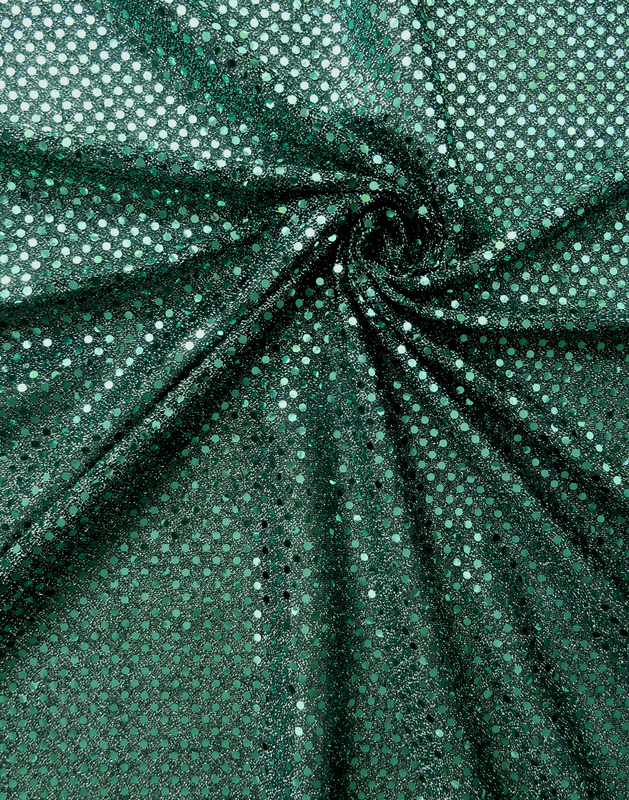 Our Baby Sequin Dot fabric is exclusive to Berenstein Textiles and comes in 36 colors.